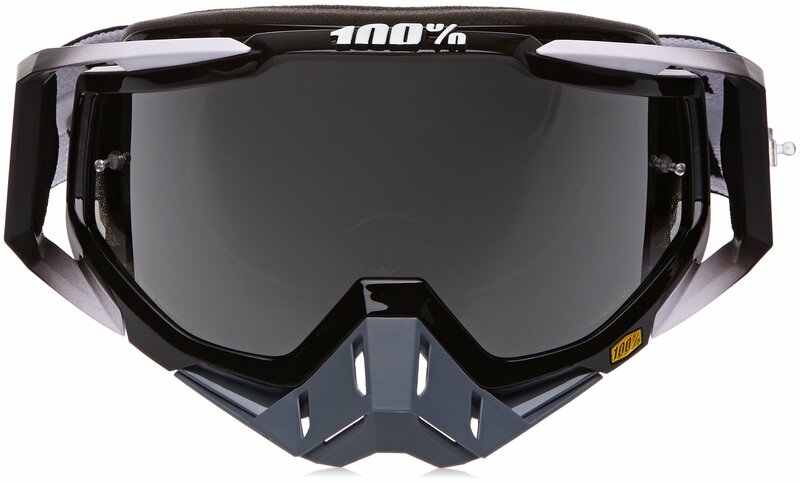 All one hundred% MX goggles proportion the similar lens and tear-off profile. Constructed of durable, yet flexible urethane. 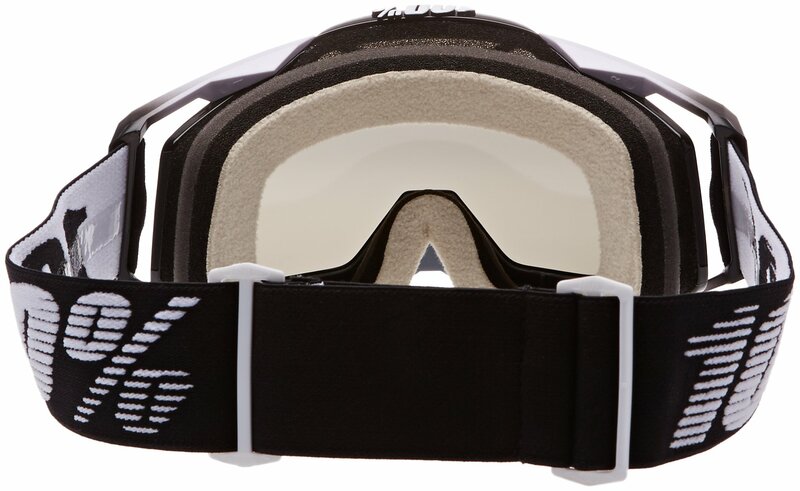 Provided with anti-fog, scratch-resistant Lexan lens for unimpaired vision. 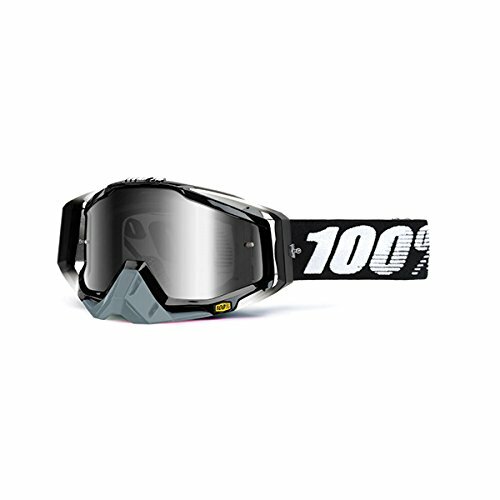 Oversized 45mm silicone-coated strap holds your goggles motionless. 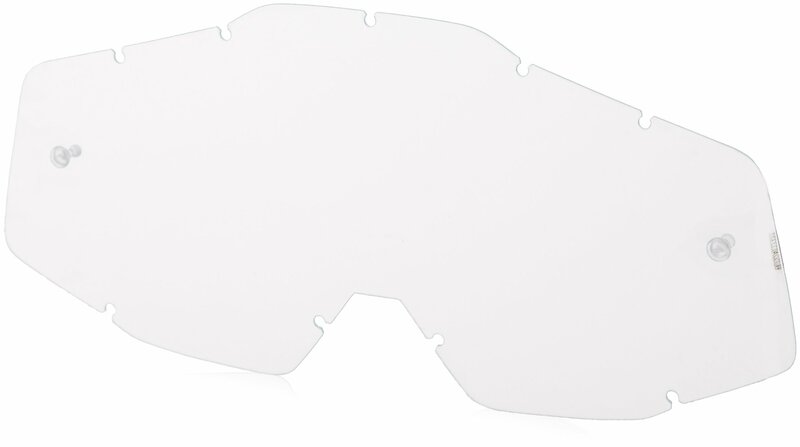 Replicate/smoke lens models come with an additional Transparent lens and 20 usual tear-offs within the box. 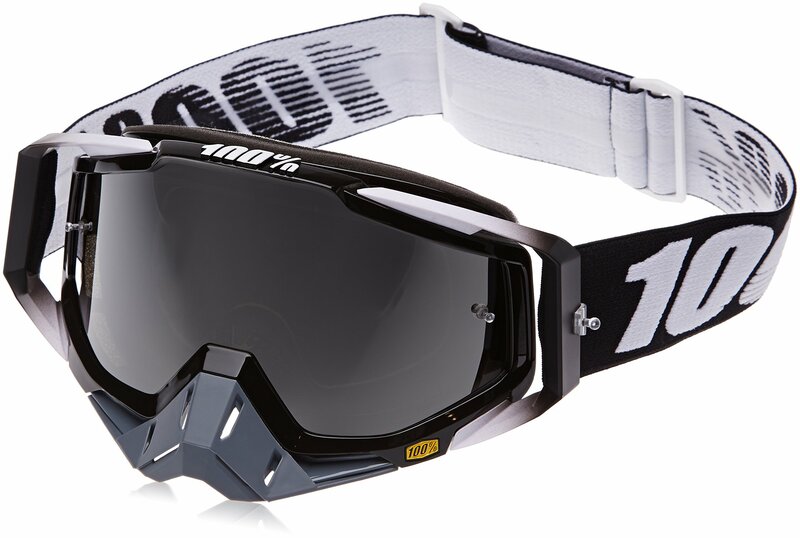 Transparent lens models come with 20 usual tear-offs within the box.